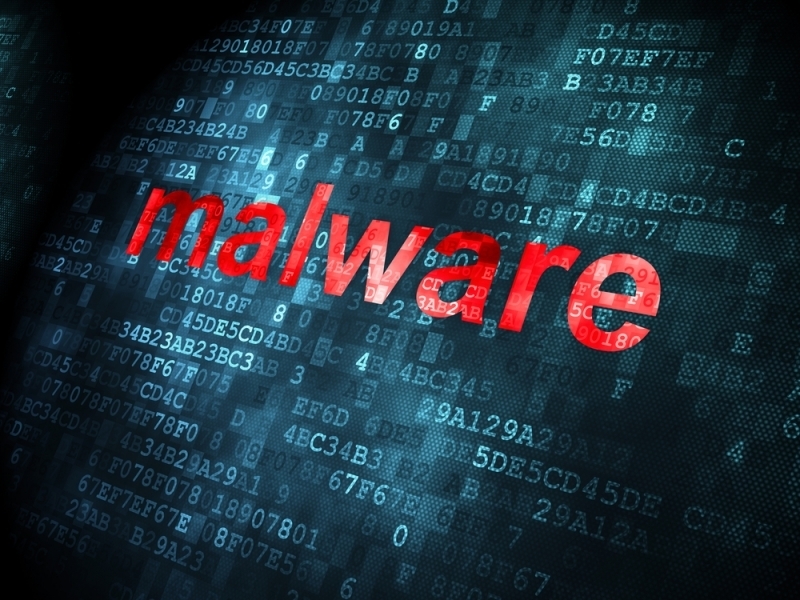 A new form of Android malware has appeared in Europe that is being spread via SMS messages. Danish company Heimdal Security, which uncovered Mazar BOT, told the BBC that it has already spread to 100,000 devices in Denmark, although it’s not clear how far it’s reached beyond the county’s borders. Once installed, Mazar gains administrator rights that allow attackers to do whatever they want with the phone, including reading text messages or sending them to premium channel numbers, monitor calls, root the phone, and even erase all the data stored on the device. It also uses TOR for communication. The company has only tested devices running Android Kit Kat, but it says older versions will likely be at risk as well. Phones with the latest versions of the OS haven’t been tested. One of the interesting things about Mazar is that it won’t install itself on an Android smartphone that has Russian selected as the operating system’s language. The malware has been advertised on the Dark Web for a while, but this is the first time it’s been used in active attacks.